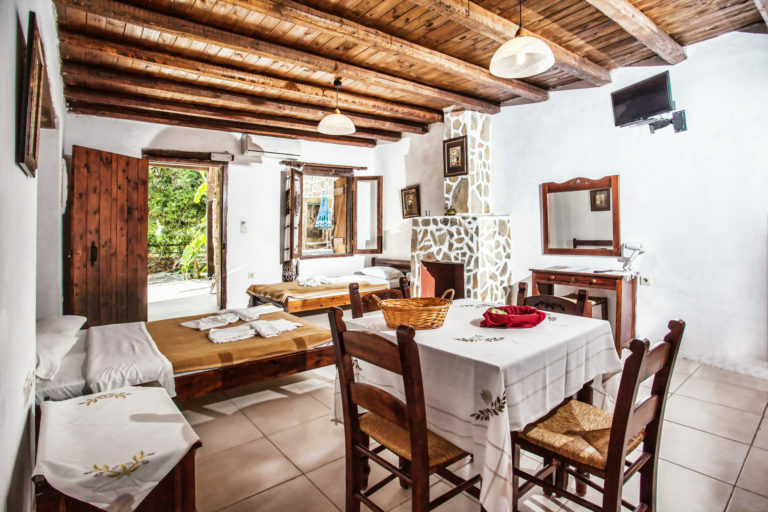 Traditional accommodation in Bali Crete, ideal for couples & family holidays in Cretan nature. 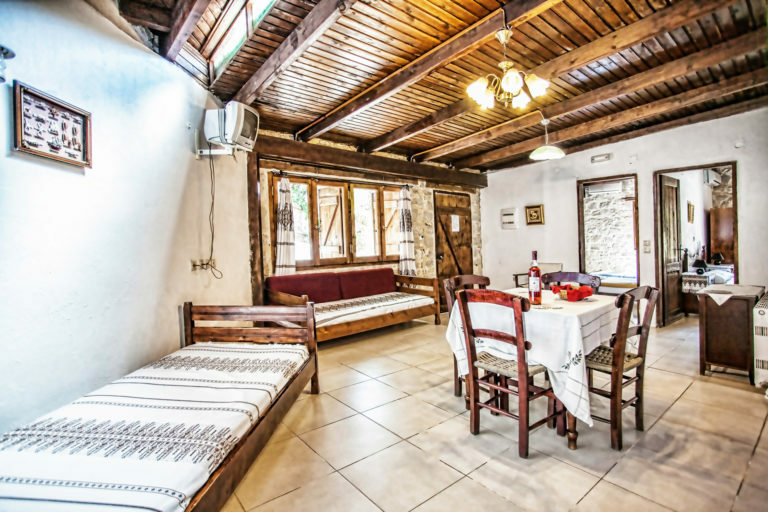 The Stone Village provides traditional accommodation in Bali Crete, with 37 family apartments, maisonettes & studios, which are divided into 4 districts witihin a total area of approximately 10 acres. 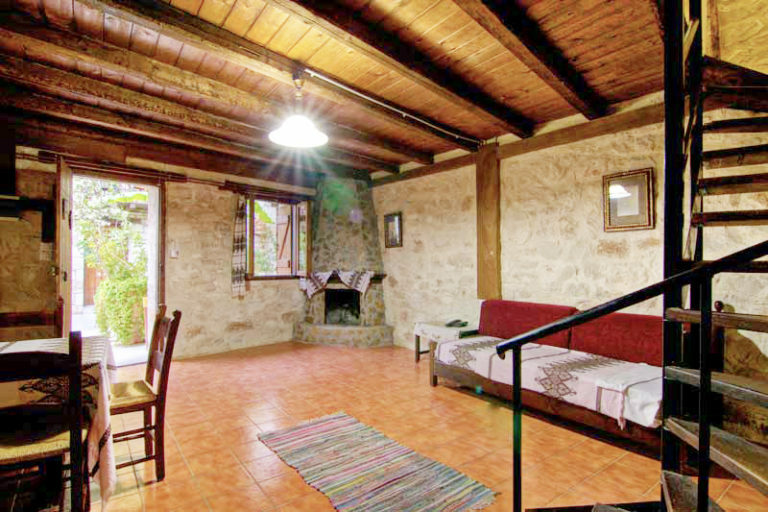 The materials used are those of the old traditional Cretan houses. The interior & exterior walls are made of solid natural stone, with wild unplastered and unpainted surfaces. The floors are almost all natural stone or wood. 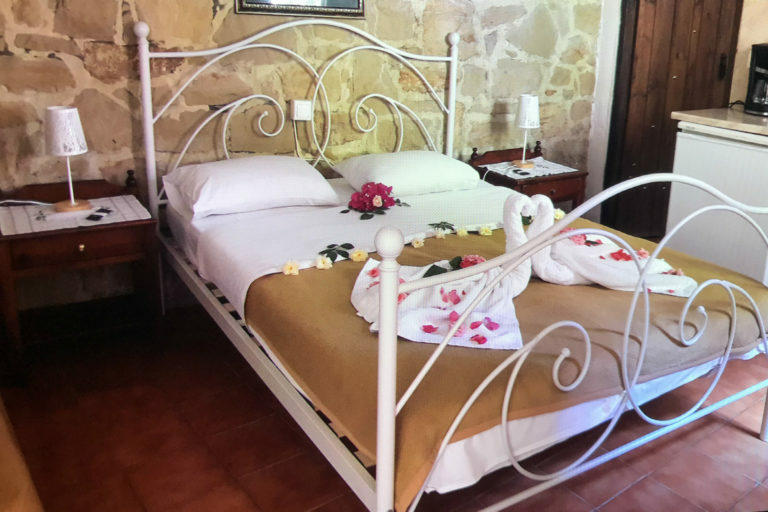 Your accommodation in Bali Crete maintains its traditional character, while all apartments, maisonettes & studios have a private bathroom, a fully-equiped kitchen, air-conditioning, free Wi-fi, TV and an outdoor sitting area with garden view. 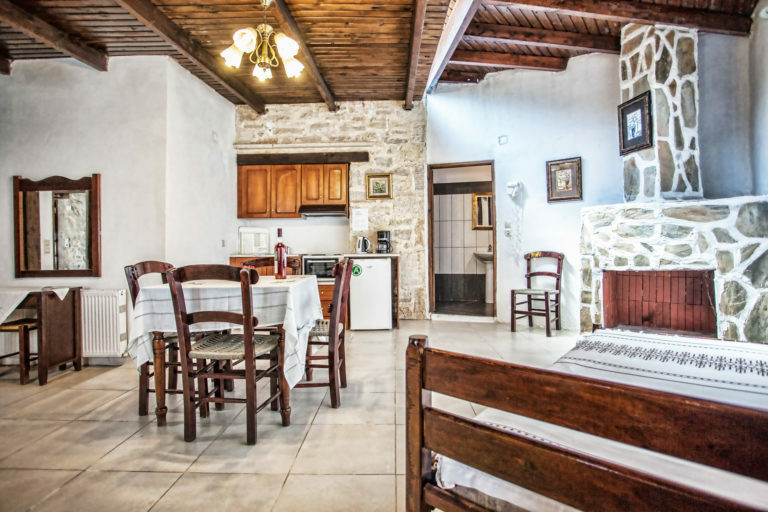 All studios & apartments are ideal for up to 6 family members. All studios & apartments have an electric kitchen, refrigerator, kitchenware & a dining table. Breakfast & dinner are included in the rates, and are served daily using organic products from our farm. All studios & apartments have free Wi-Fi. All rooms are cleaned every day. Smoking is prohibited in all the apartments.